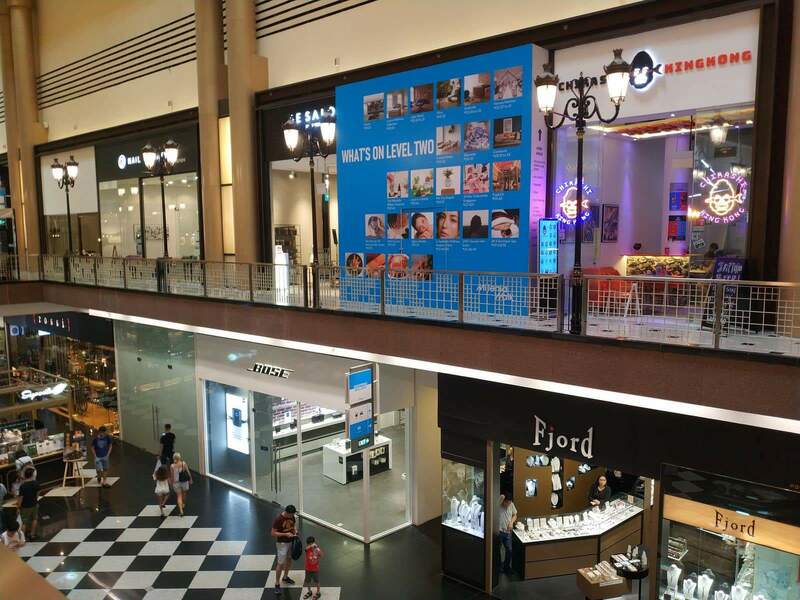 Millenia Walk s a premier shopping centre located at Marina Centre, Singapore. 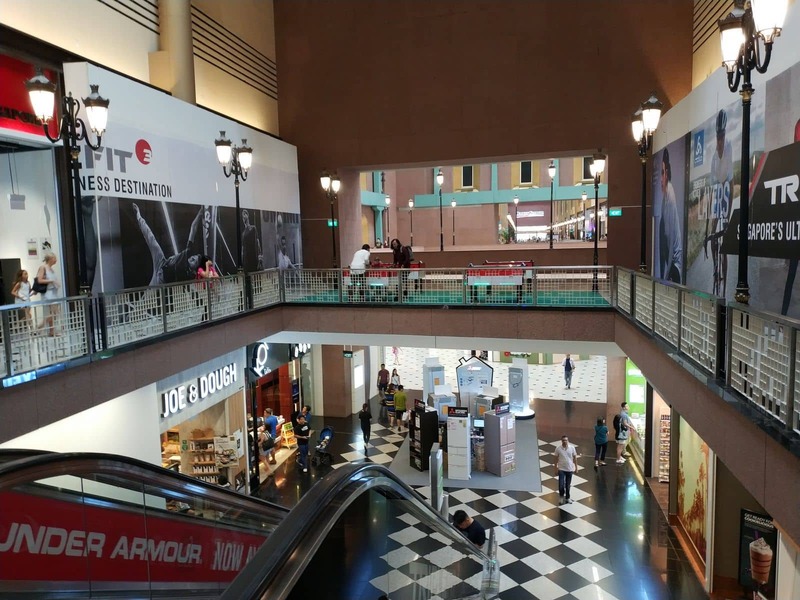 Its combination of high class fashion, home wares and accessories makes it the perfect place to spend some time during your stay in Singapore. 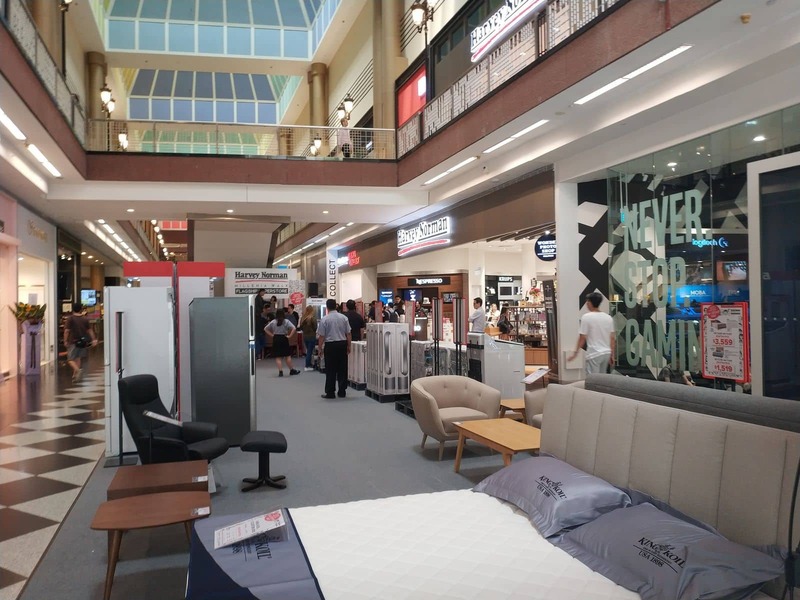 It houses a wide selection of the best brands as well as their flagship store; Harvey Norman. 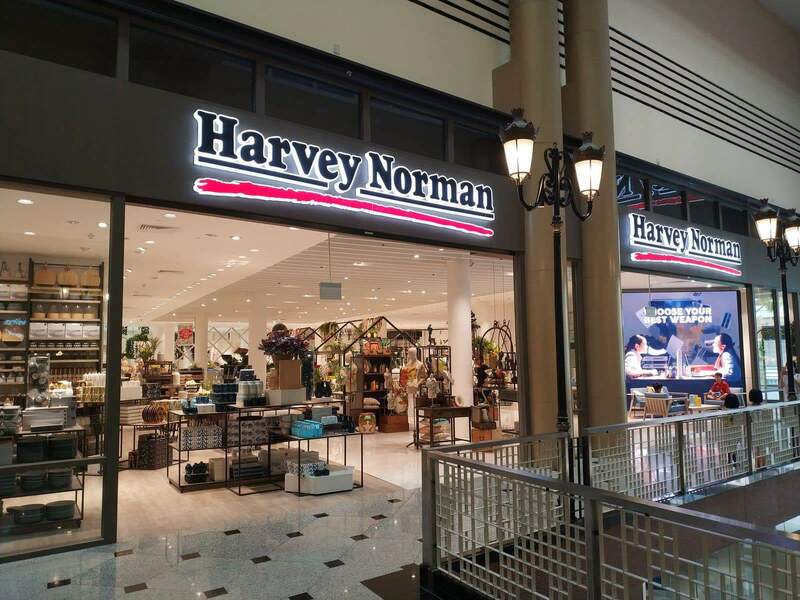 Harvey Norman is a huge Australian retailer who specialises in electrical goods, home wares and furniture. 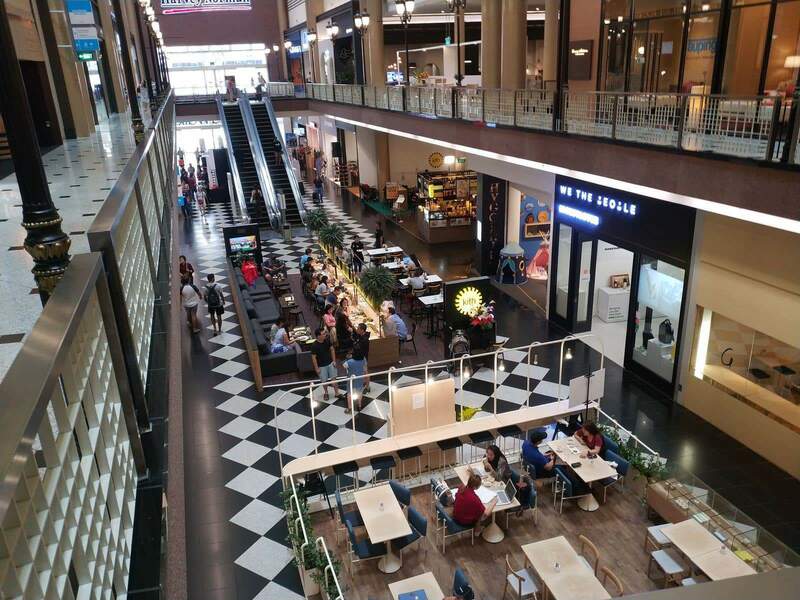 You will also find many popular brands here including; Van Laack, Pandora, Fika Swedish Café & Bistro, The Coffee Bean &Tea Leaf, Aesop and Déjà vu Vintage, just to name a few. 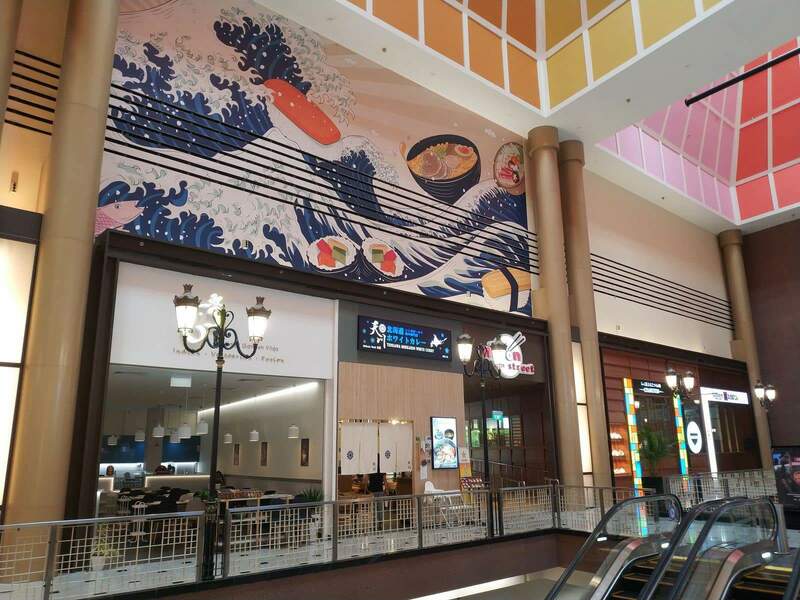 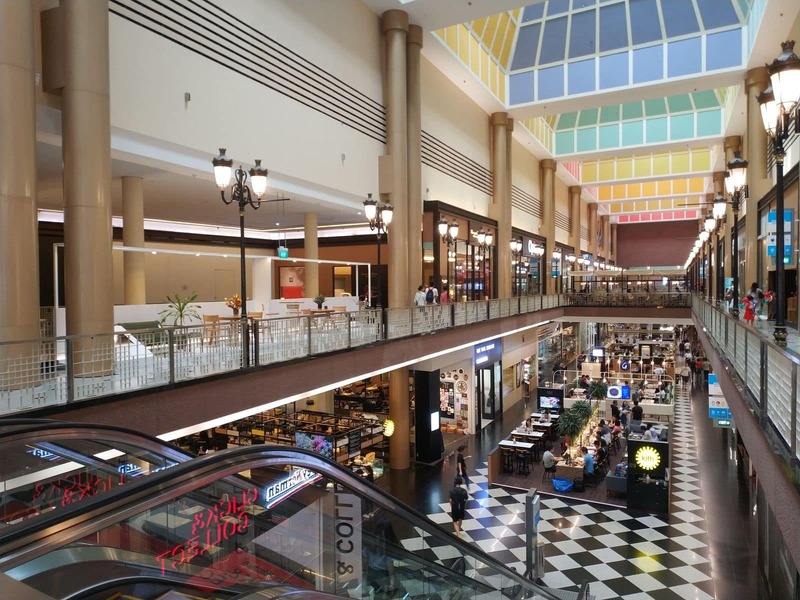 Within the mall, there is a devoted street where you can find all kinds of delicious food, as well as a 280 metre long microbrewery which is the only one of its kind in Singapore. 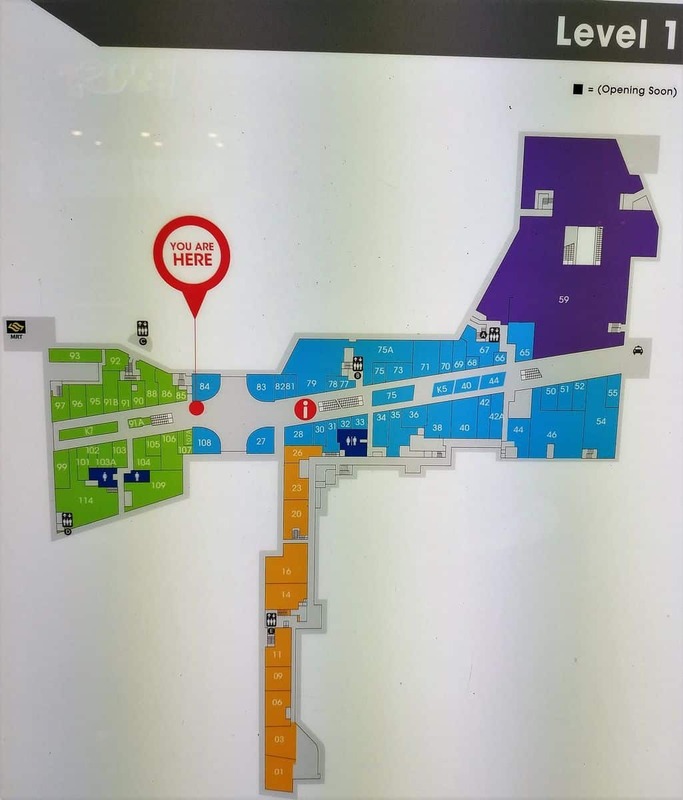 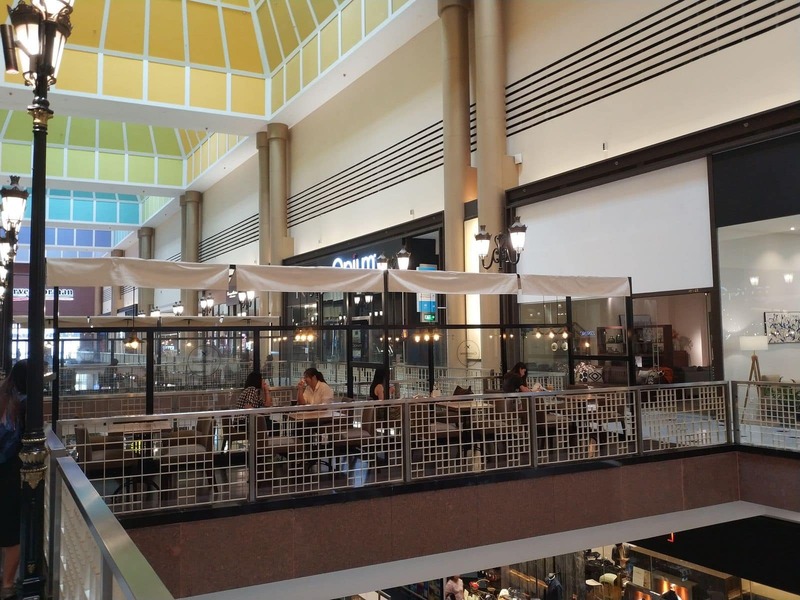 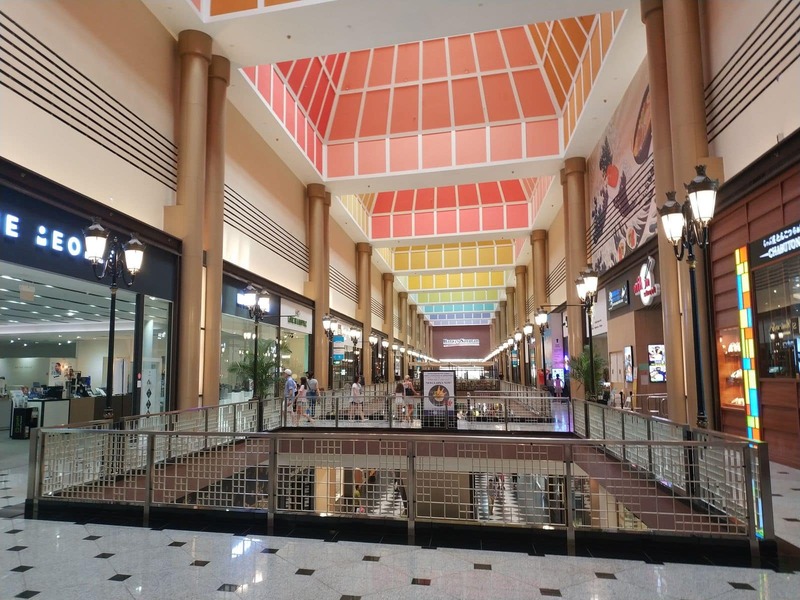 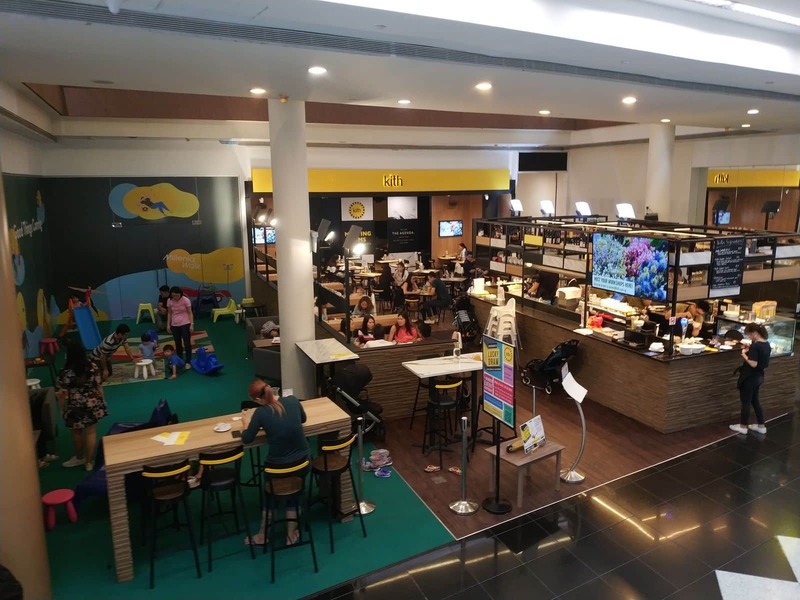 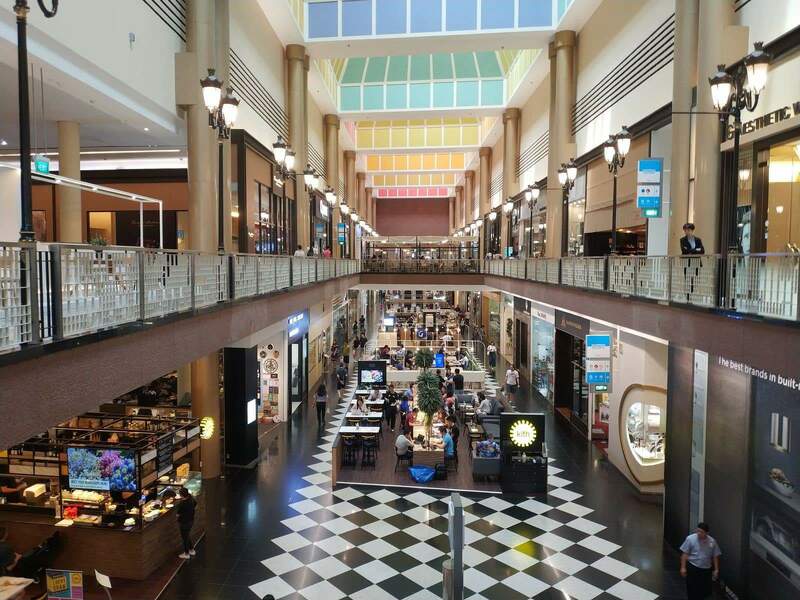 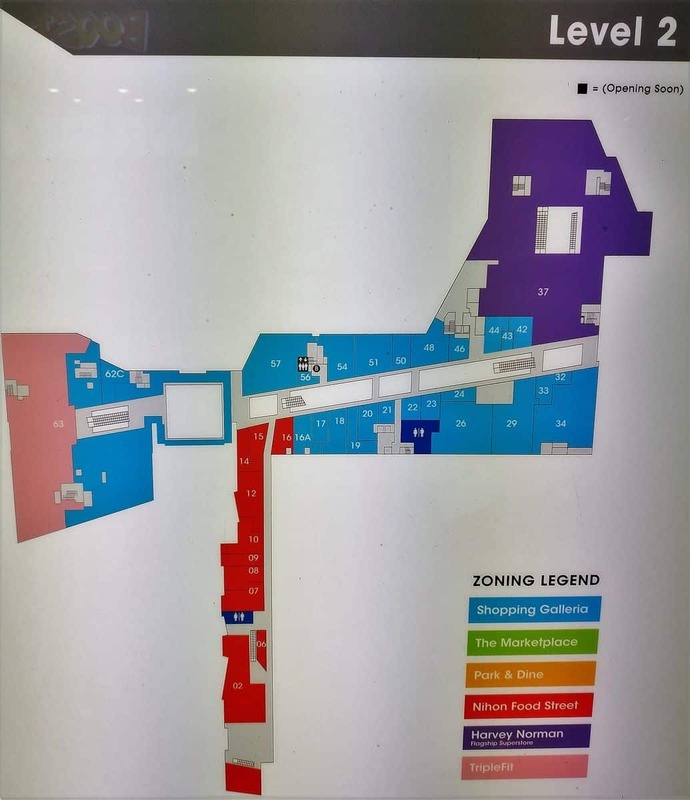 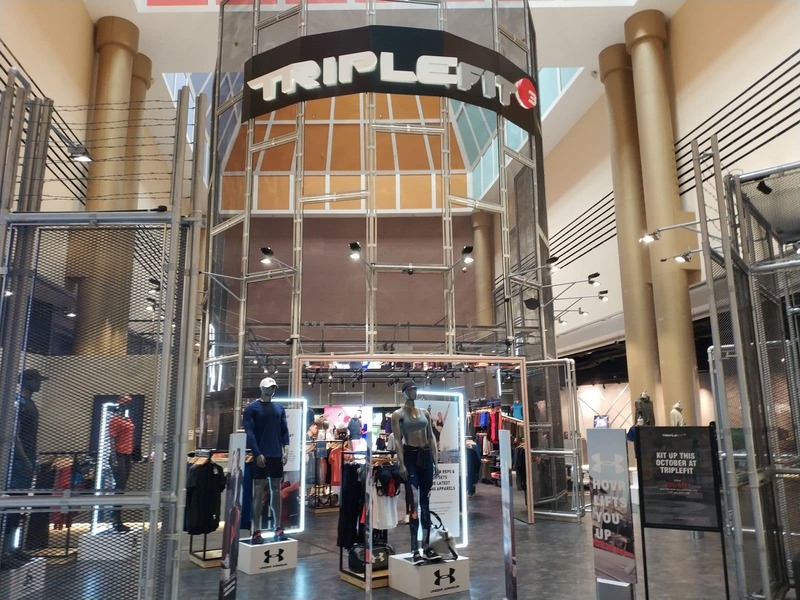 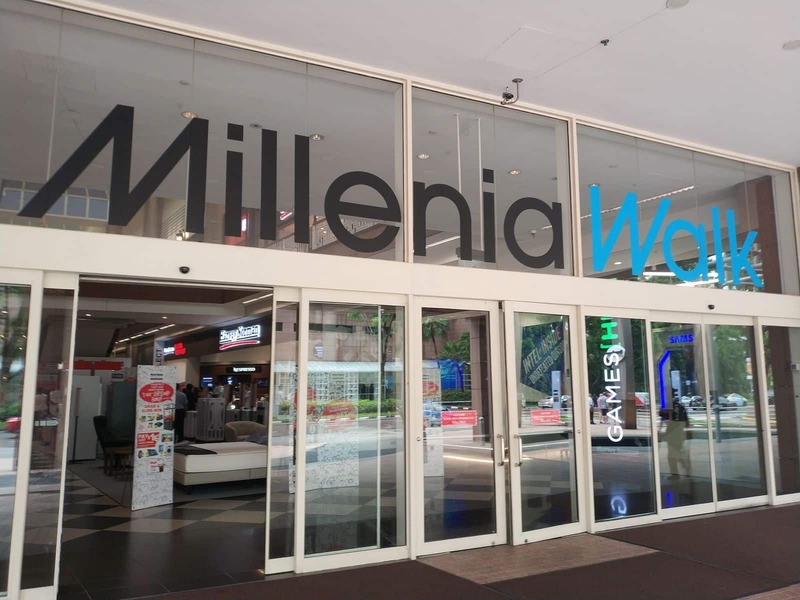 Millenia Walk also offers complimentary gift wrapping with a minimum purchase, cellphone charging services as well as rooms for nursing mothers and automated teller machines.